A lightweight sulfate-free volumizing shampoo. Helps remove buildup while nourishing & strengthening hair. 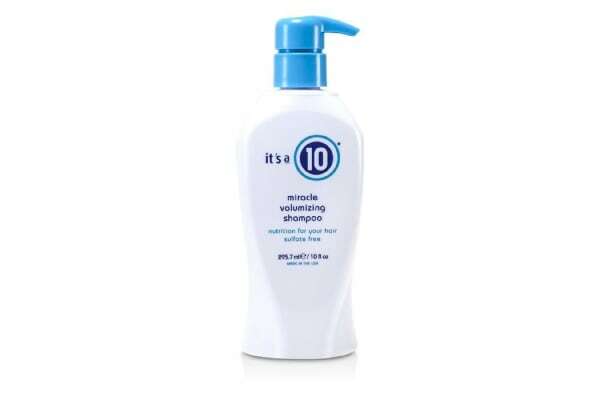 Formulated with Marshmallow Root Extract to provide lift body volume & lightweight conditioning. 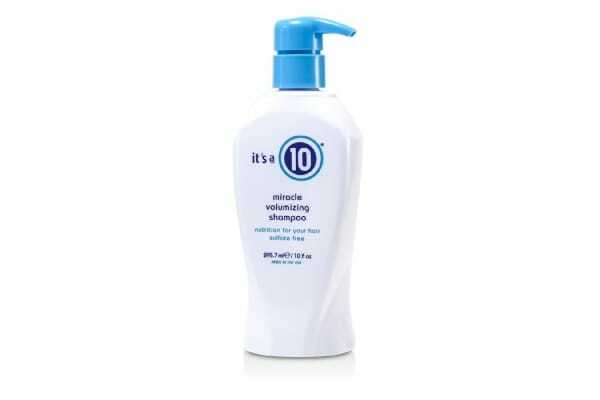 Contains easy-to-absorb Hydrolyzed Silk that restores natural lightweight moisture balance.